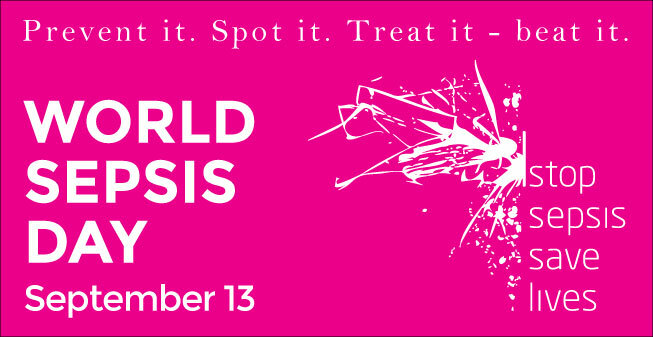 The 13th September marks World Sepsis Day, and it’s a condition that we should all be aware of as it can strike at any age, and accounts for around 44,000 deaths every year. It’s also claimed many lives throughout the centuries of course, and one of those may well have been Maria Brontë, nee Branwell, mother of the six Brontë siblings. This week also marks the 197th anniversary of the death of Maria Brontë. 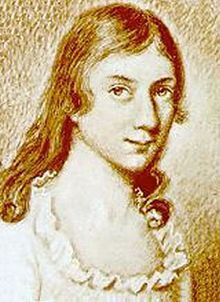 She had suffered a long and painful illness that left Patrick distraught and facing financial ruin (he was helped out by friends and well wishers, one of whom is believed to be Yorkshire philanthropist Frances Mary Richardson Currer), and six children without a mother. By the time of Maria’s death, her sister Elizabeth had arrived at the parsonage, and the woman who became known as Aunt Branwell never saw her beloved Cornwall again. Nevertheless the loss of Maria had a huge impact on the Brontë children, and perhaps particularly on Branwell and Charlotte. ‘Hang on’, I hear you say, ‘Maria Brontë died of uterine cancer!’. This is the commonly accepted theory of her death, but I believe an expert source who looked at the facts of the matter in 1972 gave a compelling case for the cause of death being sepsis. And excellent post, Nick, and it does sound very plausible. 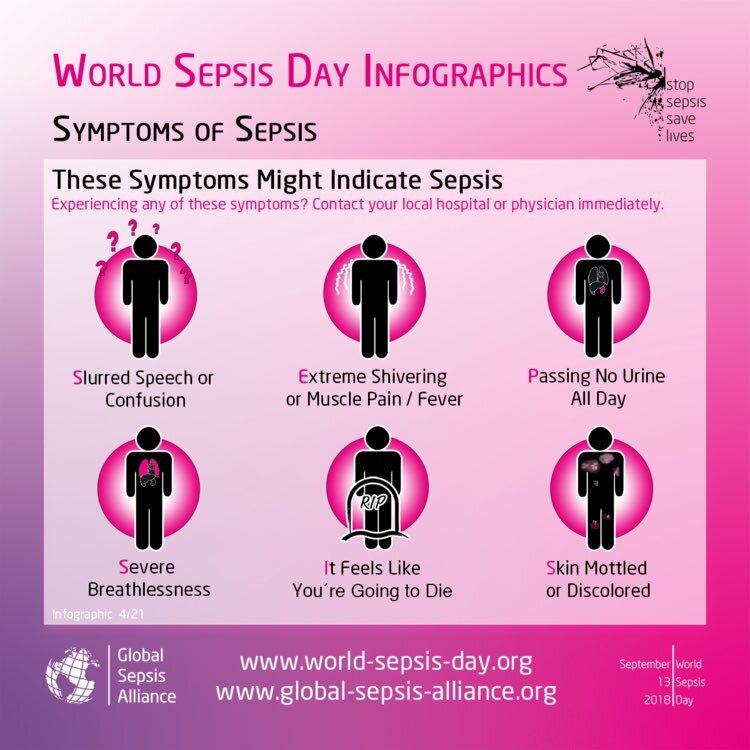 Infection untreated and subsequent sepsis is deadly. I became routinely neutropoenic during my cancer treatments last year and on one occasion I developed sepsis. It required three days of round the clock hospital care and IV antibiotics. Everyone who treated me called me the “miracle girl” for having survived! Without proper medical knowledge and care I can easily imagine poor Maria succumbing to this dreadful malady following childbirth.